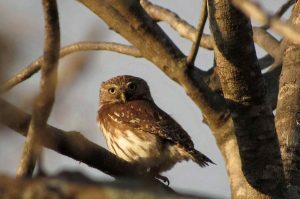 Ferruginous Pygmy-Owl (Glaucidium brasilianum), Fotografía por Daniel Torres, ganadora del concurso “Mejor Foto en el Zamorano eBird Camp 2017”. 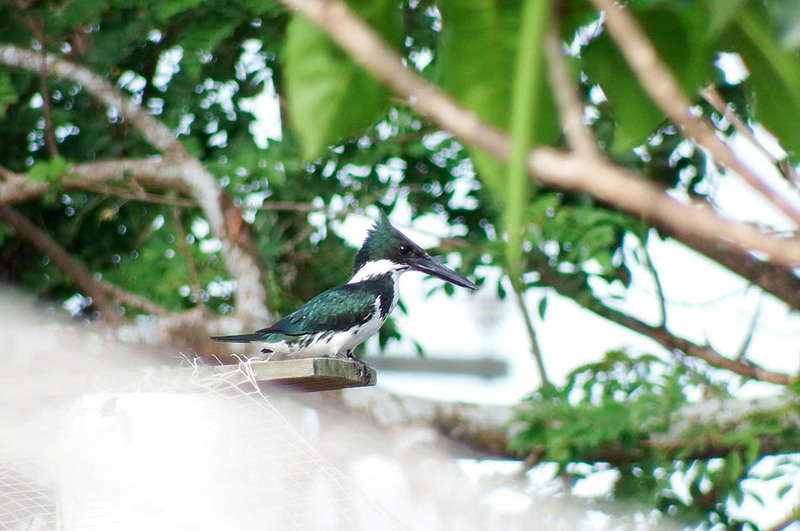 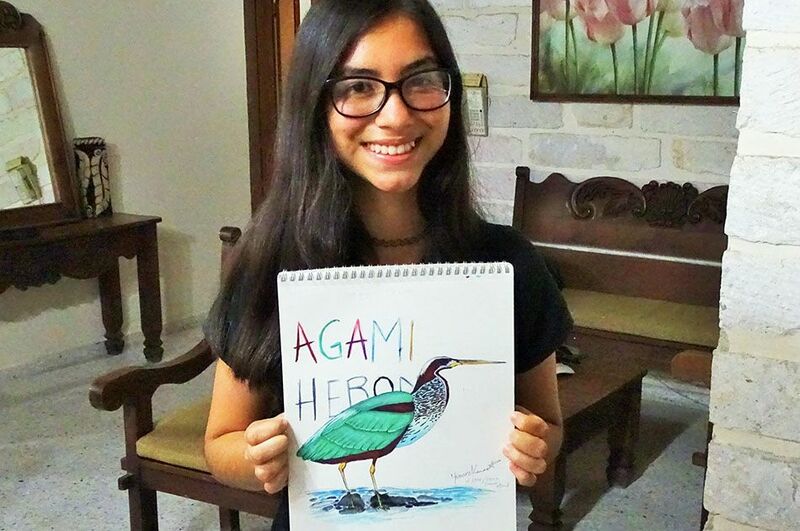 During Easter Week, eight teenagers participated in the first eBird camp organized by ZAMORANO University in Honduras. 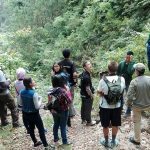 “It was an excellent experience. 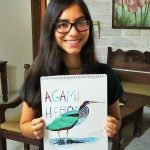 I acquired new knowledge about birds and I had a lot of fun doing what I like,” said Daniel Torres, a high school senior from Gracias, Lempira. 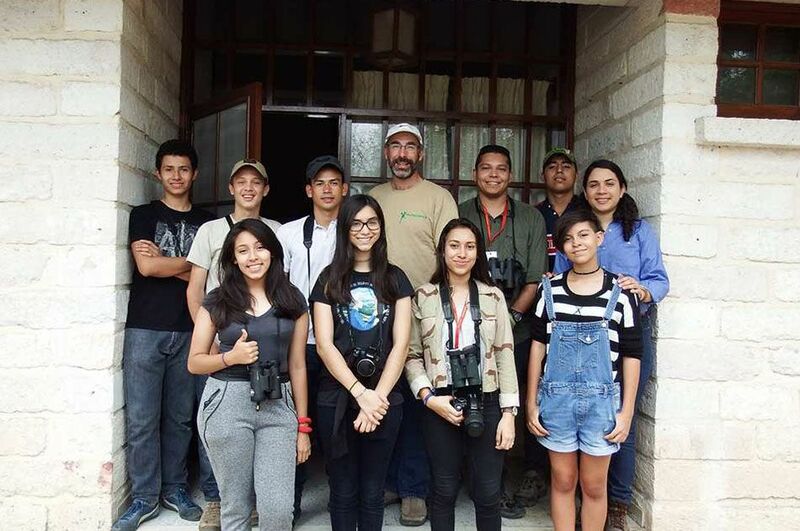 The objective of the camp is to teach young birders best practices when reporting birds to eBird. 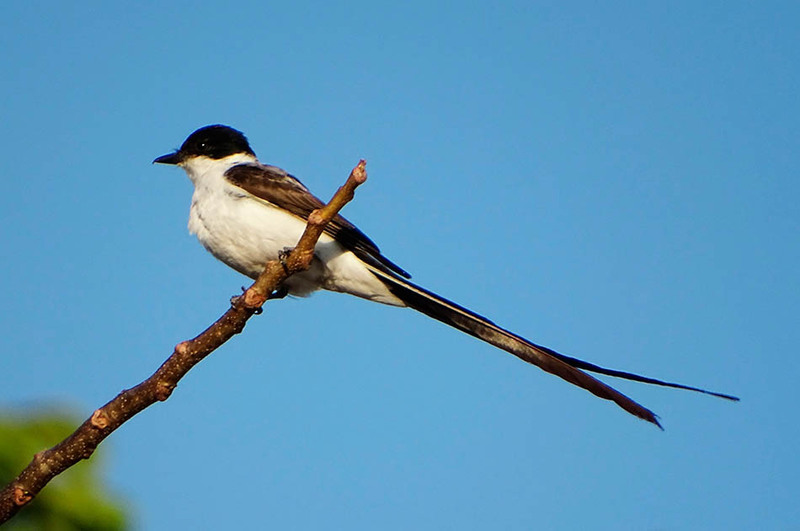 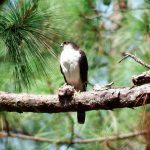 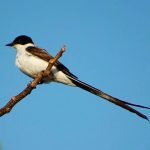 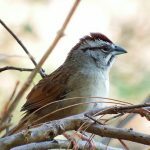 This is a citizen science platform that allows birders (a term used for serious birdwatchers) to share their bird observations with the public and the scientific community. 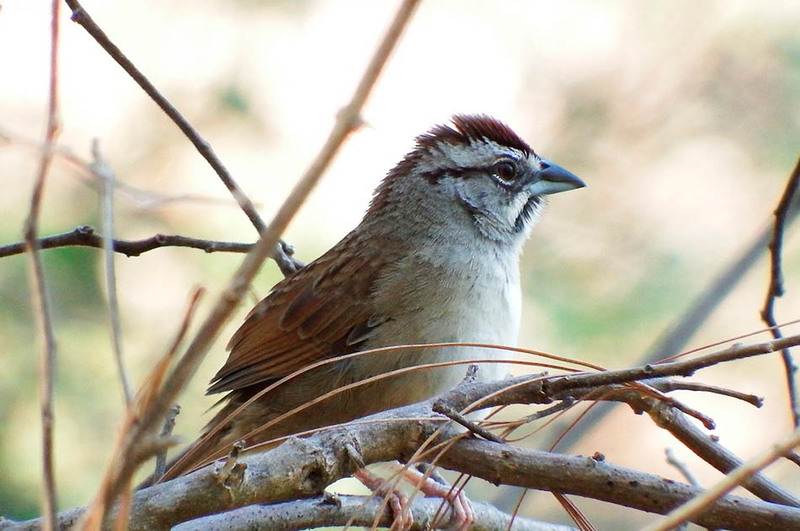 The platform and database, developed by the Cornell Laboratory of Ornithology in the USA, is bilingual and accessible via www.eBird.org, or via a free application for mobile phones also called eBird. 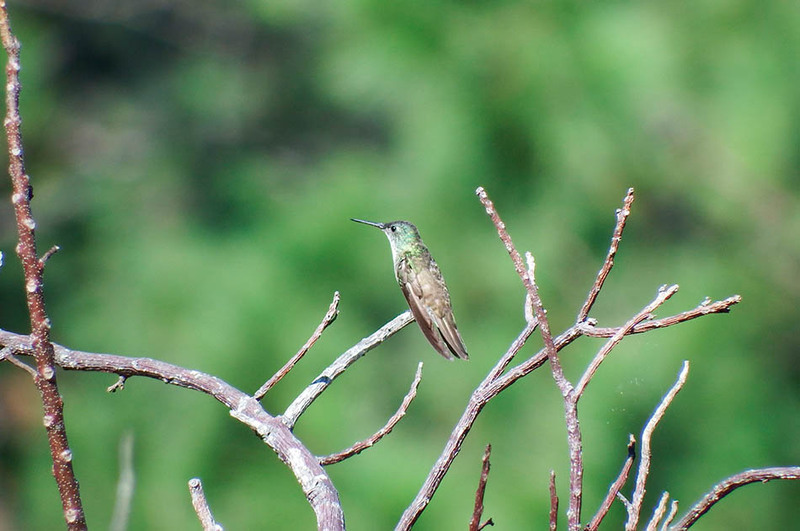 The camp graduates learned about: how to report their bird observations using their own eBird mobile accounts, how to share their bird lists with birding companions and how to document birds with photographs and voice recordings of singing birds. 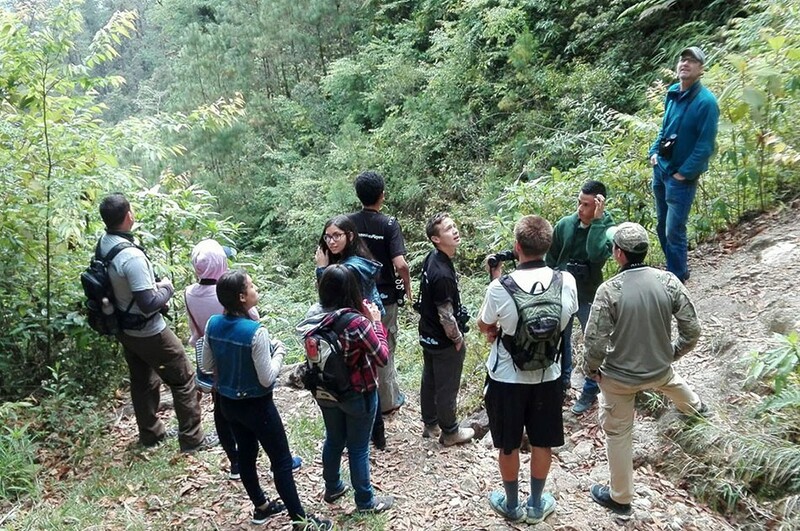 They learned about bird migration, habitat specialization, and the diversity of ecosystems in the Yeguare River watershed where Zamorano is situated. 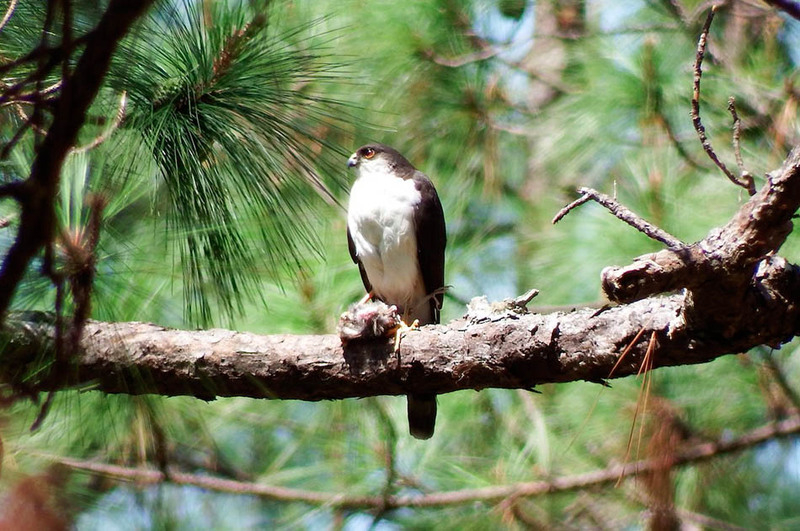 The campers observed more than 200 species of birds during the four days of the camp, which was held on the university campus and in adjoining natural areas. 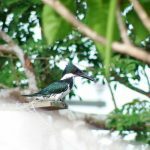 Honduras has a national avitourism strategy, and hopes to make birding and ecotourism an important export product that can contribute to the sustainable economic development, and the conservation of the country’s invaluable biodiversity and natural resources. 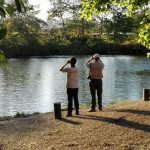 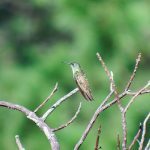 Funding for the camp, including eight full scholarships, was provided by the Lodge and Spa at Pico Bonito, with fees collected during the Honduras Birding for Conservation Tour 2016. 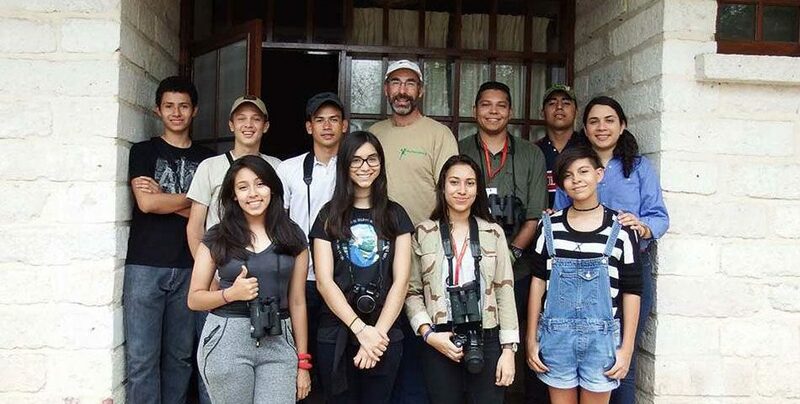 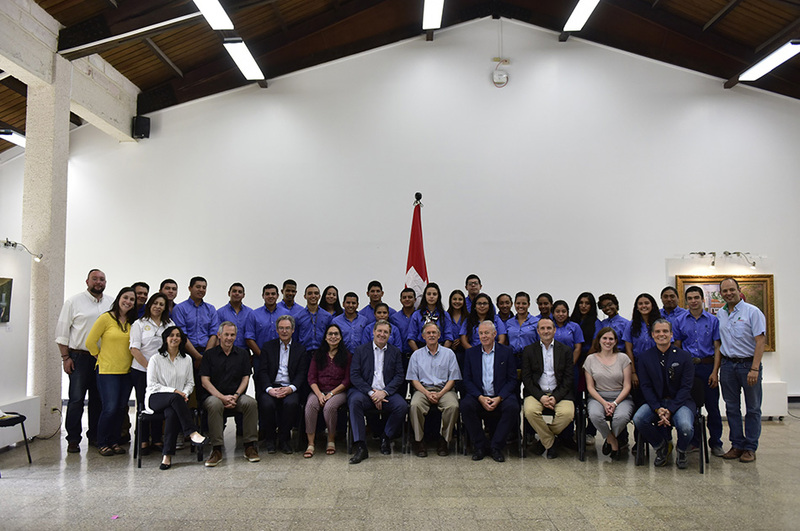 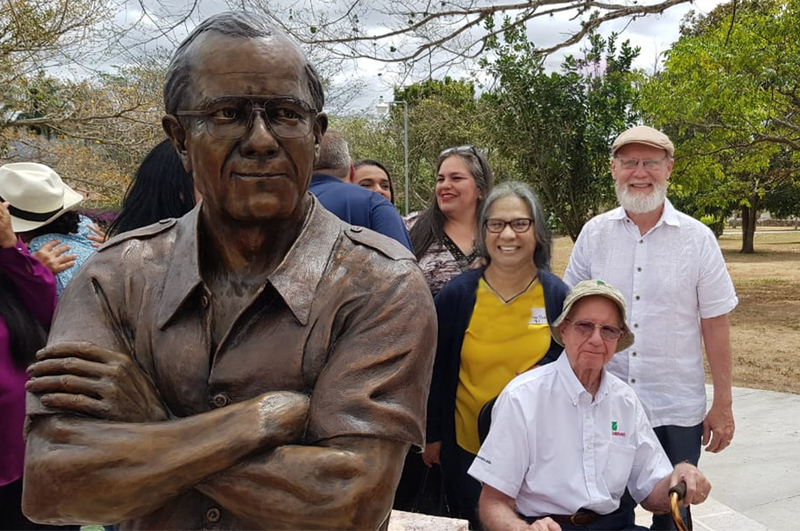 The camp was organized by ZAMORANO’s biodiversity professor, Dr. Oliver Komar, with assistance from a fourth-year student, María José Oviedo, who is an Environment and Development major. 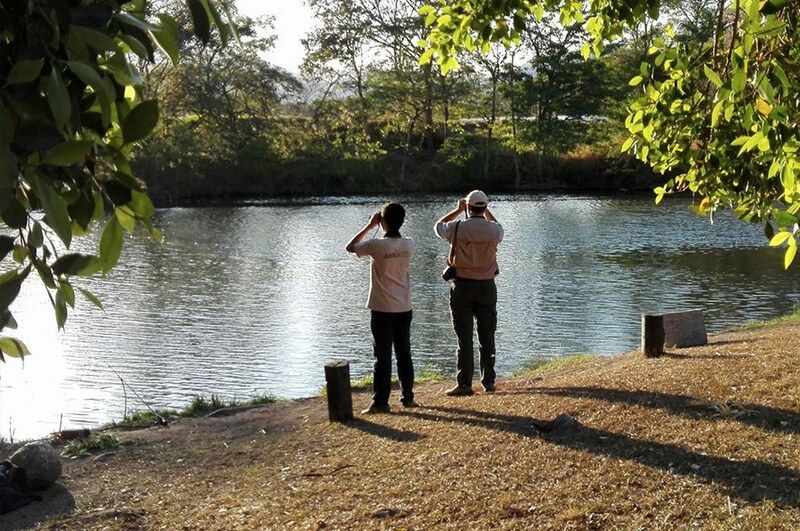 Camp facilitators Oliver Komar and Mayron Mejía are vice president and president, respectively, of the Honduran Ornithological Association, and both are reviewers of eBird data for Honduras. 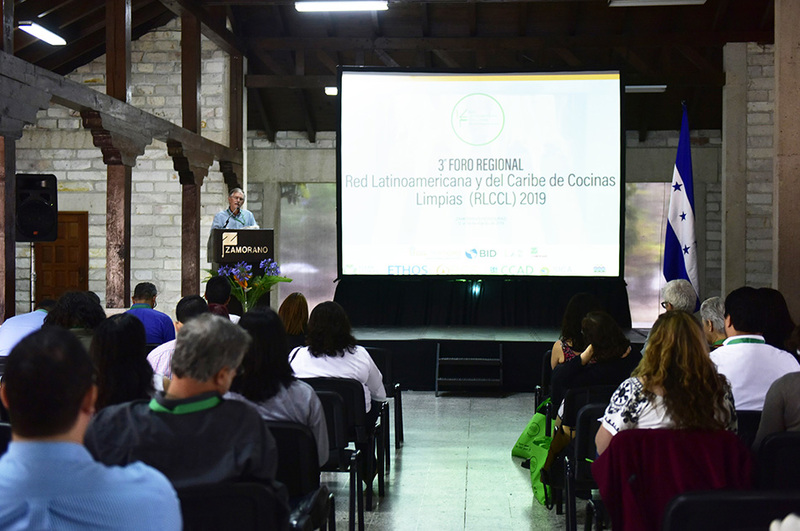 Oliver Komar is a full professor in the Department of Environment and Development, and researcher at the ZAMORANO Biodiversity Center. 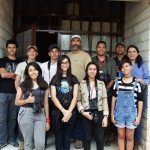 The next camp will be held during Easter week 2018, for up to 16 teenagers aged 12-17. 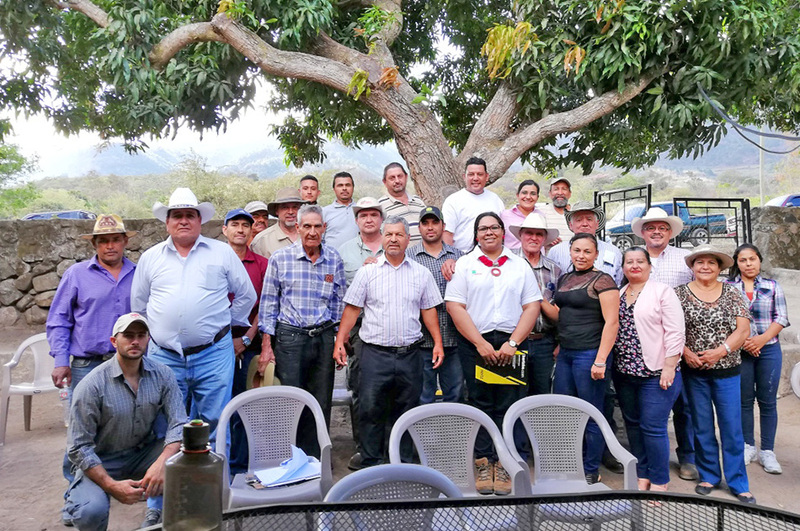 For more information, contact Oliver Komar at okomar@zamorano.edu.